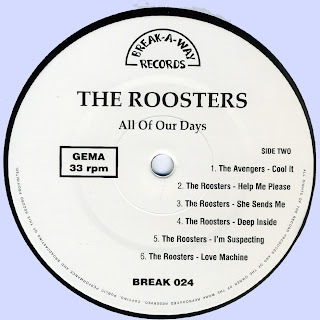 The Roosters have been known among fans and followers of the Californian mid 60s folk rock scene for a long time. Their "One Of These Days" b/w "You Gotta Run" 45 has been included on early garage compilations and is a huge favourite among collectors. Less well known is their second and at least as brilliant 45 "Rosebush" / "Ain't Gonna Cry Anymore". Additionally there's a rare 1965 surf/mersey punk single released under the name "Five More", an early 1965 acetate put down as the Avengers and most of all, three 1966 stunning unreleased folk/garage janglers recorded at Gold Star Studio. 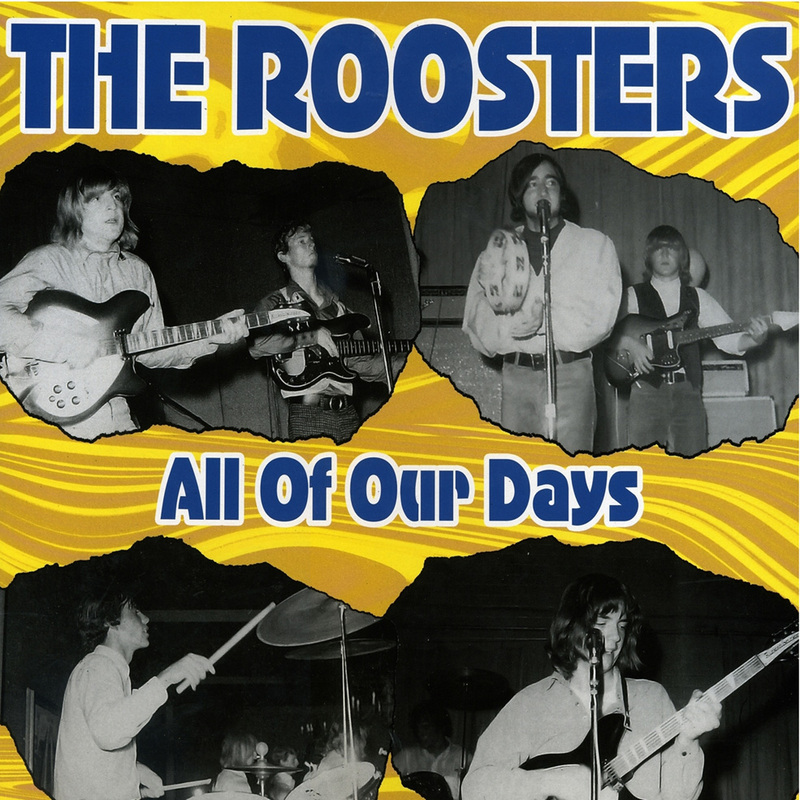 This collection finally puts all these gems in one place and unravels the enigmas behind the band on a LP sized full glossy insert with a detailed history of the band emerging from the memoirs of guitarist and songwriter Timothy Ward and the bandOs vocalist Ray Mangigian. This is embellished with a load of stunning never-before-seen photos. 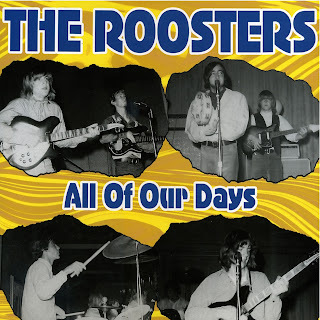 Finally here«s the legacy of an underrated, but excellent band direct from Los Angeles, the mid-Sixties epicenter of jangle The Roosters! This is ace! Thanks M.